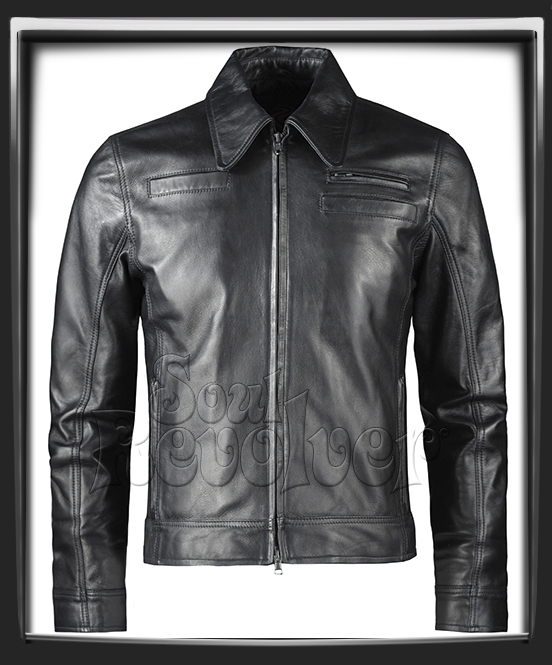 2015 marks the tenth year for Soul Revolver leather jackets. Could we even go so far as to say that a ten year old Soul Revolver leather jacket is an actual vintage jacket? Too early? 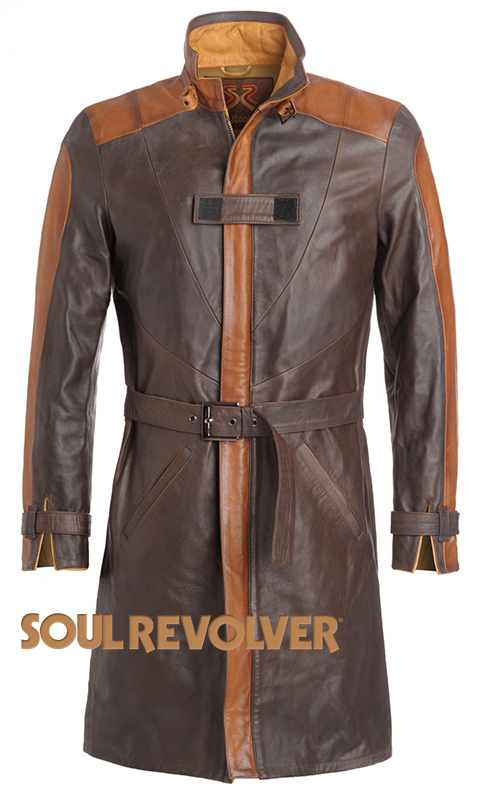 We present to you the Soul Revolver Watch Dogs coat as worn by Aiden Pearce in the video game 'Watch Dogs'. In game, Aiden is a hacker, accesssing Chicago's OS via his electronic devices on his crusade to bring justice to his family. Finding quality replicas that look the real deal can be difficult. Finding quality replicas that are made from great leather and can be bought in your size is even harder. Many people spend serious amounts of money on a jacket they love only to find that, when it’s delivered, it doesn’t look how advertised and it’s made from a poor material. 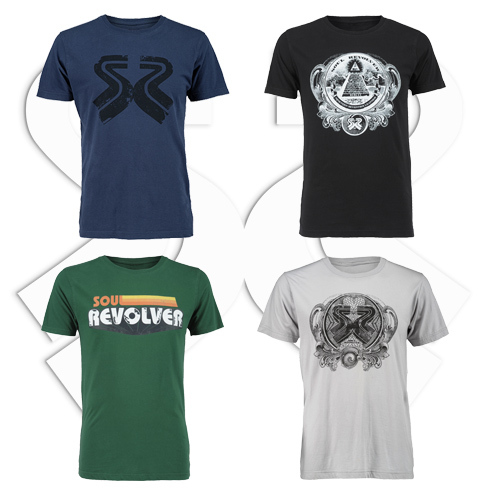 At Soul Revolver we take pride in the look and feel of our products. But we understand you’re going to be a little cautious. That’s why we’ve put together a list of 5reasons you should choose us the next time you’re looking for a replica leather jacket. 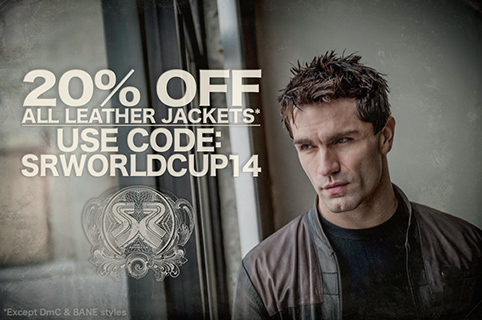 For the first time, we are offering 20% off our jackets. Yes, that just happened. This is an offer we haven't had before, and we are not sure how long to keep it running, probably at least a week but we will ride this wave and see how it goes. We usually offer one leather jacket style at a discount but here we are offering pretty much everything, apart from the DmC and BANE as the production costs on those are huge and the profits are too low to cut a deal. But, that leaves you with, like, 800 styles left to choose from! Ok, well 60 or so.. a lot, anyway. Bet you think you look pretty cool wearing your biker jacket down the pub, even if you don’t actually own a bike, you’ll still look the part and impress your beer buddies. Say you could take your pick from any bike though, suppose you had the money and the time to buy a cool motorcycle, which model from history would get your vote? See if we have included your favourite bike at Soul Revolver. Think of classic British motorbikes and it’s hard to overlook the beefy Bonneville. In the mid 1960s the Bonneville was the bike to have. It was a popular choice with rockers and celebrities alike, stars like Steve McQueen loved the bike the mainly due to the fact it could hit 115mph without any trouble and looked the part as well. When the Ducati 916 hit the showrooms back in 1994 it was blessed with a beautiful design and packed with technical innovation. Riders loved the water-cooled engine and the racing version of the Ducati went on to win 4 World Superbike Championships giving it instant cult status amongst its army of adoring fans. Big, bad and a thrill-a-minute, ‘Hayabusa’ means Peregrine Falcon in Japanese and you needed eyes like a Hawk to keep focused on the road when you unleashed the raw power of this bike. Good for a top speed of over 200mph, the road-chewing Suzuki became the fastest production bike upon its release in 1999 and it still gives you a thrill if you ride one today. If you had to choose a car in the late 1960s you’d ever opt for a Mini or buy an E-Type Jaguar if you had the cash. If you had to choose a bike in the late 1960s the chances are you’d be tempted by a Norton Commando. The original Mk 1 Commando had a 750cc engine that developed 58bhp and this rocketed the nifty Norton to 115mph. It’s the ultimate greaser’s bike, so go for a spin on a Norton wearing a leather jacket from Soul Revolver, bikers are some of our best customers. Here at Soul Revolver, we spend our days making your lovely leather jackets, handcrafted with much love and pride at our factory in Italy. 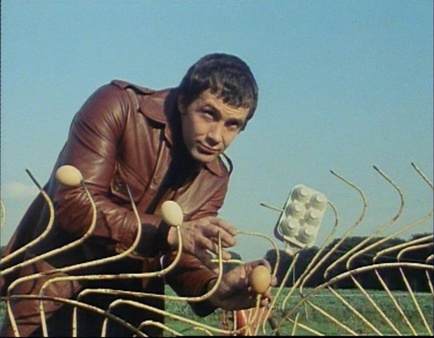 But, every so often, we gaze out of the window and dream of the future. Our vision of things to come, what we are planning and what we dream of doing. So, come sit next to us on this old wooden bench by the olive groves in the sun and we will share some of our ideas with you..
We know how it is. 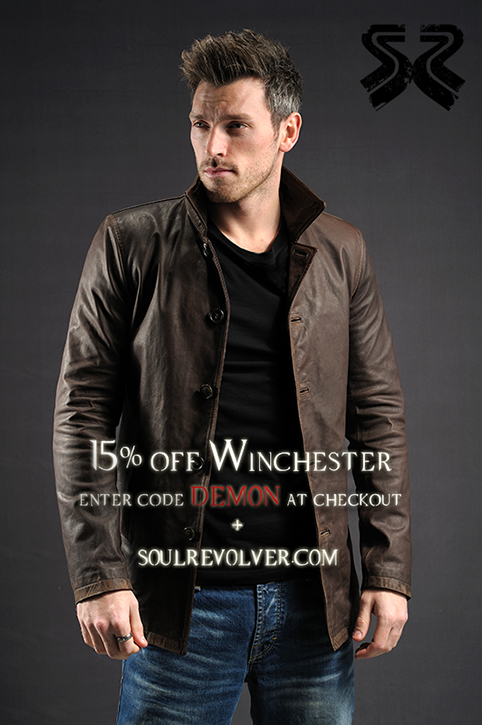 With so many Soul Revolver leather jackets to choose from, how are you supposed to pick just one? Well now you don't. 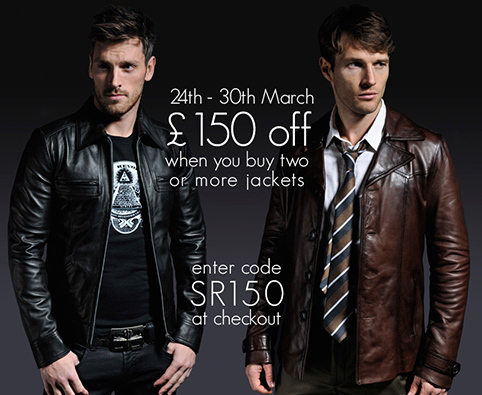 For one week only - beginning Monday, March 24th at 11 a.m. GMT - when you finally buy that jacket you've had your eye on for the last six months, Soul Revolver will give you a second jacket at £150 off the full price! 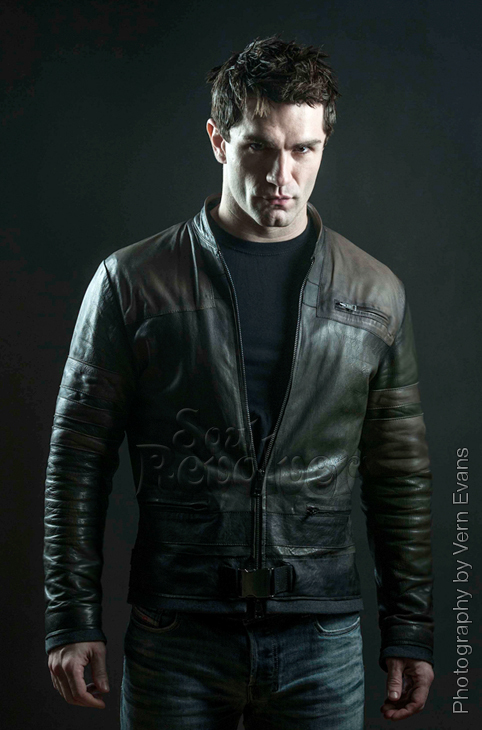 Introducing the Soul Revolver Starkiller leather jacket. A new style inspired by one of several costumes worn by Starkiller in the game 'The Force Unleashed' our motive was to create something from scratch that captured the style and energy of Darth Vader's secret apprentice. One of our favorite actors and biggest fans, Sam Witwer, played a digital version of himself in the game, so we took our time and worked hard to come up with something cool and original to measure up to the role. 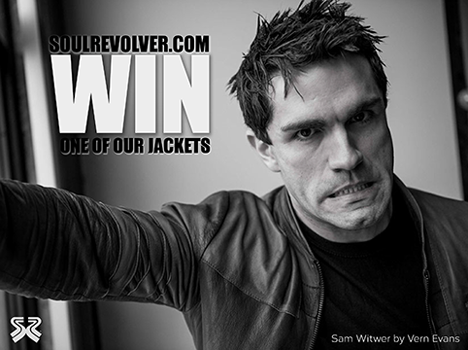 Sam also helped with the production of the jacket in the final stages, making the jacket even more desirable - designed by Soul Revolver, this is the Starkiller.